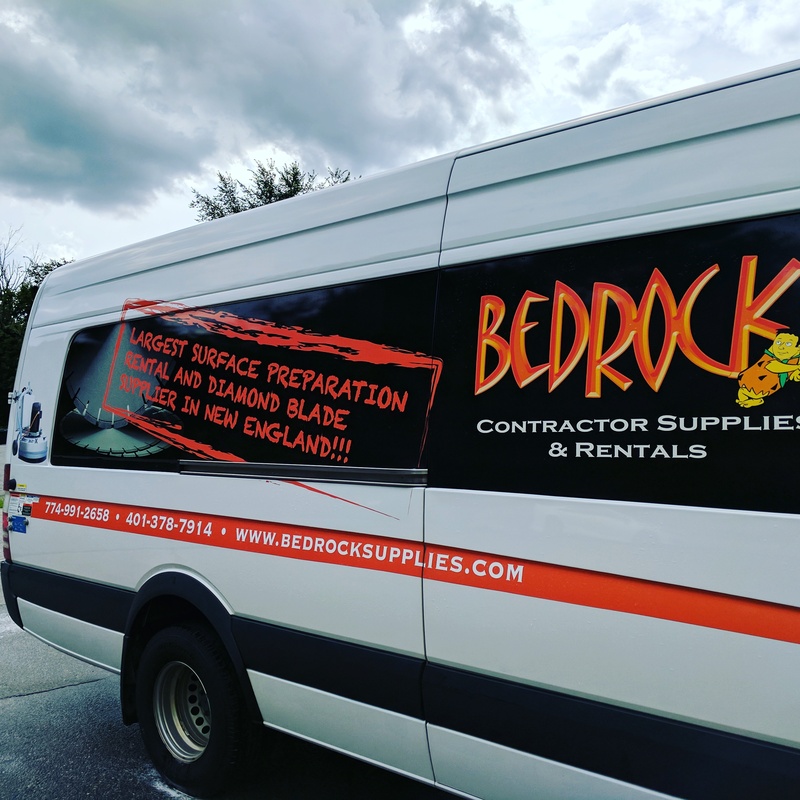 Boston is a city Bedrock Contractor Supplies & Rentals is in everyday! Customers work in and around the Boston area on projects of all sizes. Small and large jobs show up in Cambridge, Worcester, Springfield, Lowell, New Bedford, Fall River, and Quincy, and we are there to deliver for our customers. Let us help you with any of your grinding tools, diamond tooling, diamond blades, or surface prep grinding needs. We carry full lines of epoxy application tools, concrete polishing supplies, floor polishing equipment also. Call us for any of your contractor needs. We offer Concrete grinder rentals and HEPA Vacs that are OSHA Certified.